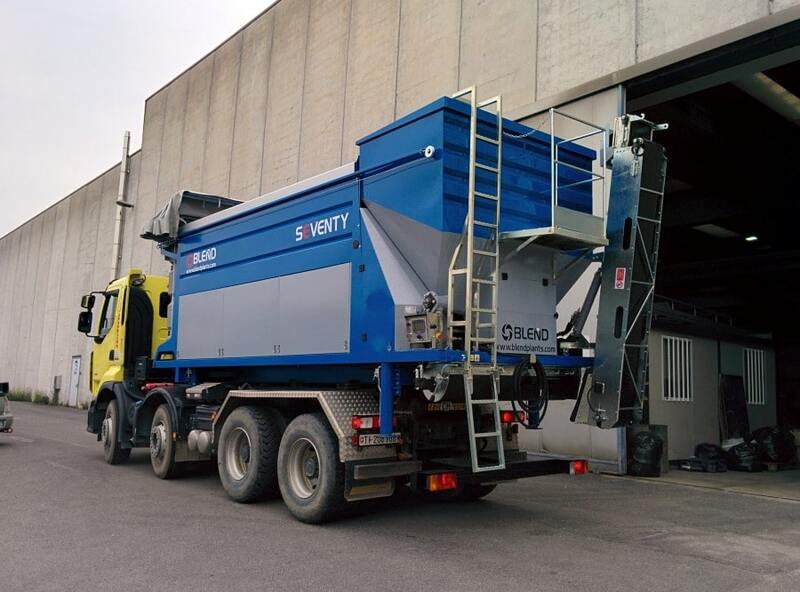 designed for continuous blending and mixing with discharge conveyor. 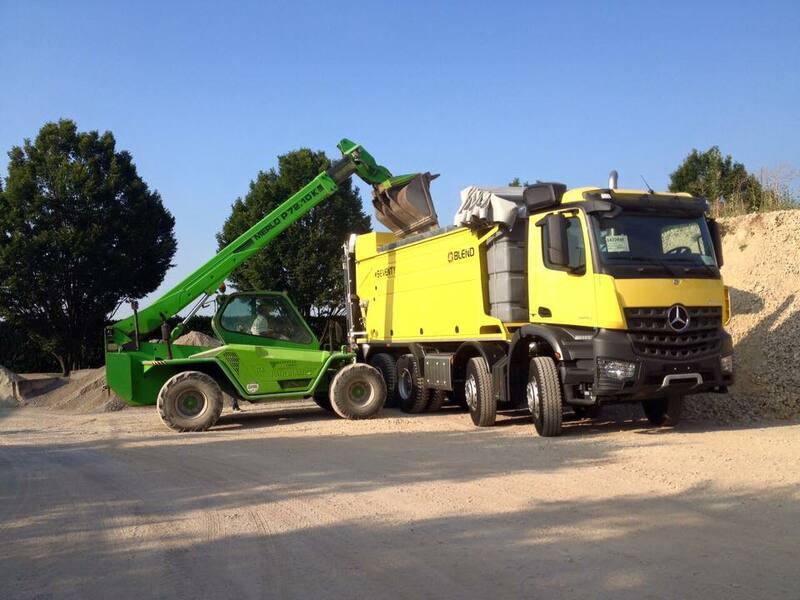 Applications include Soil Stabilisation to produce Hydraulically Bound Materials (HBM) for trench reinstatements, Recycled Aggregates, Regenerated Asphalt, Cementitious mixtures, Proprietary binders, Cement and Lime and along with water or admixtures if necessary. 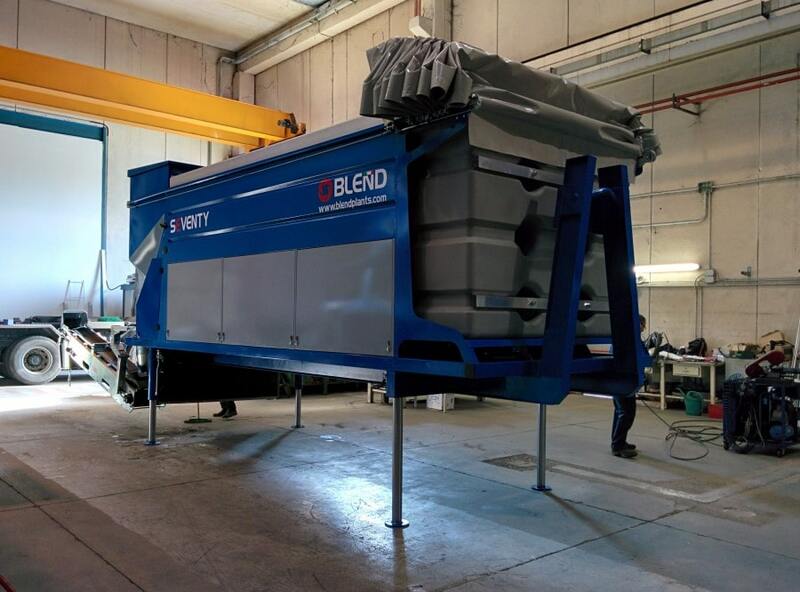 By mixing continuously, the BLENDPLANT can produce small or large quantities and remain mixing until running out of materials. Production stops automatically if one of the materials is missing. The raw materials are in separate compartments, what remains can be reused again. Different recipes allow to produce different qualities of mixes with the same load of material. It is a simple and versatile plant managed by a single operator. 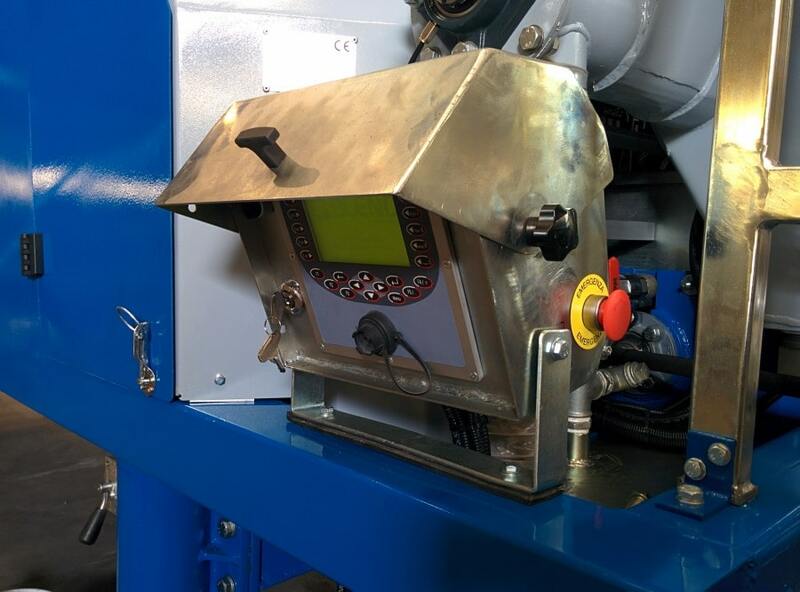 The intelligent on-board computer controls the powder and aggregate weighing, water and admixtures dosage. An automatic washing program cleans the mixer and the conveyor belt. 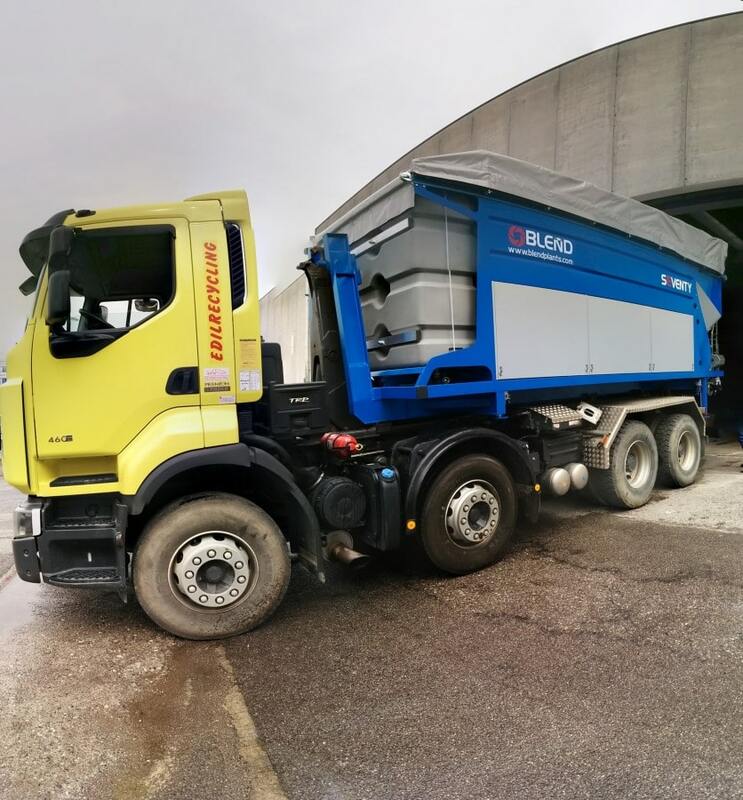 The BLENDPLANT units may be Skid mounted, Static, Trailer, Truck mounted or Hooklift and powered by diesel or electric drive or PTO versions.